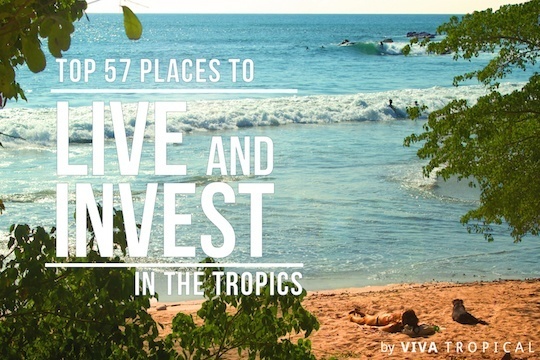 If you’re looking for Costa Rica real estate, you’ve come to the right place!  With over 2,000 Costa Rica homes for sale, rentals, condos, lots, and land, this is the best spot on the web for finding great properties in Costa Rica. 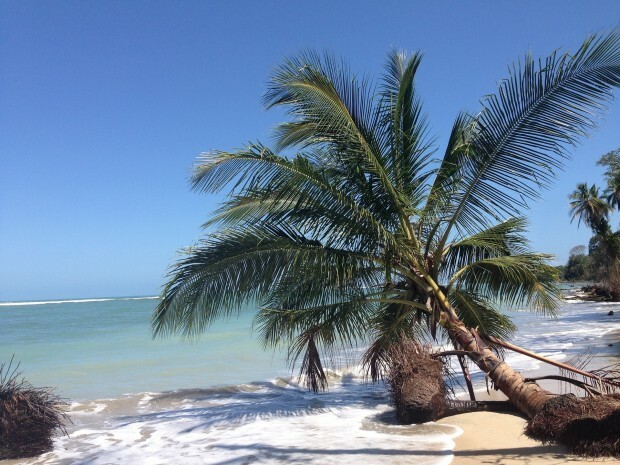 Don’t forget your free access to our exclusive Costa Rica Real Estate Report below. 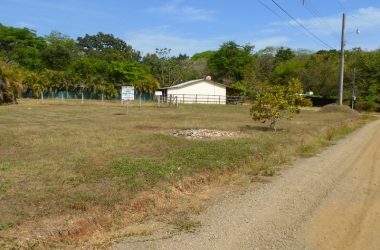 It’s hard know what your dream piece of Costa Rica real estate will cost you, especially since there’s no MLS to provide reliable information and comps are usually all over the board. 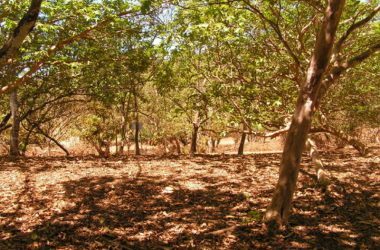 However, thanks to months worth of research, we can now give you a general idea of what you might expect to pay for real estate in Costa Rica, based on the type of property you’re seeking. You’ll note that this chart, as well as the ones that follow, show “median” prices, which is different from the “average” price. To explain it simply, median means the one in the middle. 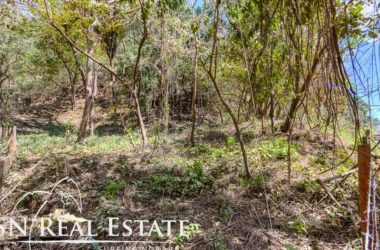 So, when you see a median price of $400,000 for single family homes in Costa Rica, that means that half the homes on the market are listed below that price. The other half are priced higher. 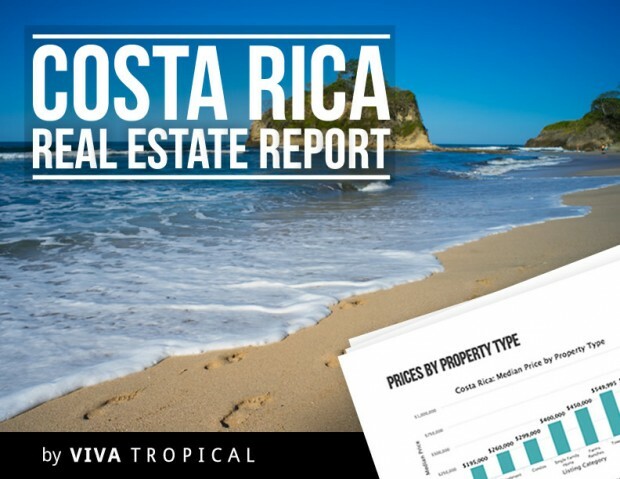 Free Report: Want dozens of charts and graphs to help you learn what your dream property will cost?Click here to access your free Costa Rica Real Estate Report. 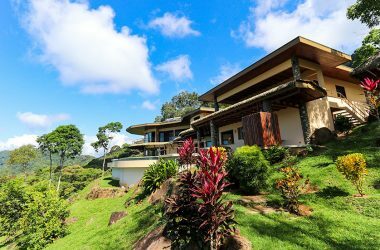 While the Costa Rica real estate market doesn’t have a whole lot in common with that of the U.S., they do share one very important characteristic. Location is a huge determining factor when it comes to the cost of a piece of property. In other words, homes with beach access, or city condos within walking distance of the action, are naturally priced higher than their counterparts a few blocks away. Not to mention, properties in certain desirable towns demand much higher asking prices than other less popular or less developed areas. 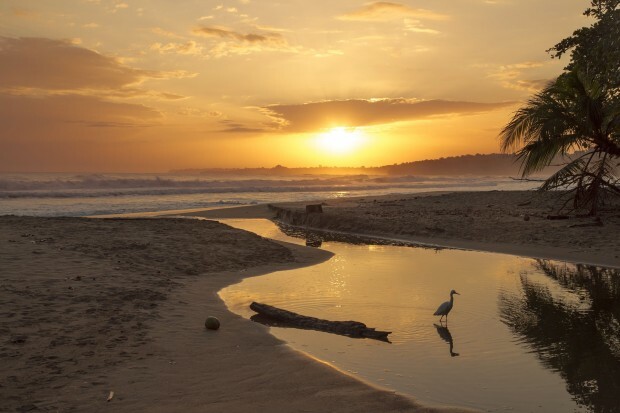 And coming in at the high end of the range of Costa Rica real estate prices are–you guessed it–homes in the nation’s beautiful beach towns. As you can see below, many of these popular areas have median home prices that are considerably higher than the $400,000 mid-point of the range for the entire country. But that doesn’t mean you should automatically assume that all homes in, say, Dominical are over your budget. Even within each of those areas, there are still plenty of homes priced significantly less than the median. To help lower your cost, you can always choose a home a few blocks from the beach or perhaps a place closer to the outskirts of town. 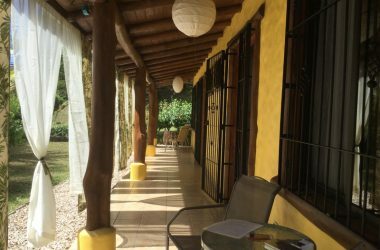 If that still won’t work, you may want to opt for a more affordable home in one of Costa Rica’s incredible mountain towns. 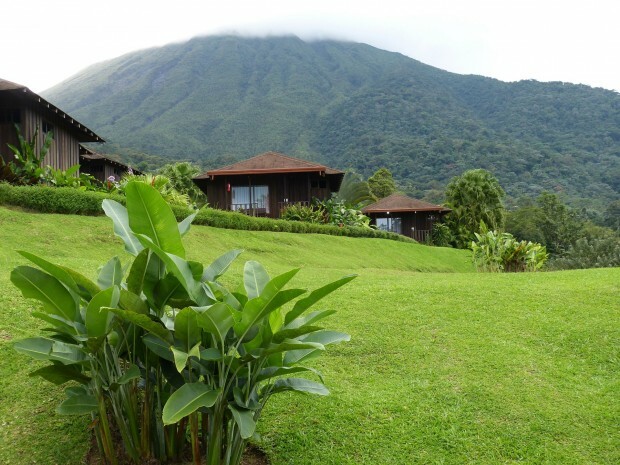 While perhaps not as coveted as the sun-drenched beach communities that dot its shorelines, the beautiful mountain towns of Costa Rica offer cooler climates, breathtaking valley views, and more affordable real estate options than their coastal counterparts. Many of these cities have the double benefit of being close to city conveniences, while also being only a short drive from the beach. Much like in the coastal towns, you’ll still see a wide range of listings in each area. So don’t think that the median price above is a hard and fast number. Factors like size,condition, and view have a big impact on the listing price. 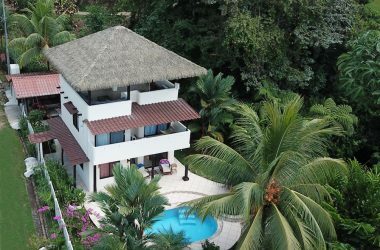 If you aren’t crazy about the idea of spending a lot of money on a Costa Rica beach home that doesn’t check all your boxes, or if you’re an investor who recognizes the incredible value associated with owning Costa Rica beachfront property, your answer may be one of the many listings for lots and land in Costa Rica. 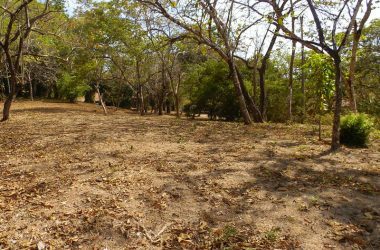 As development surges in these areas and infrastructure continues to improve, land in Costa Rica will remain a solid investment. 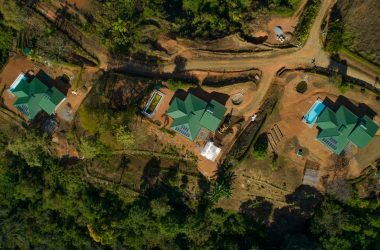 And, with building materials more accessible and labor more affordable than ever, it’s never been cheaper to build a home in Costa Rica.